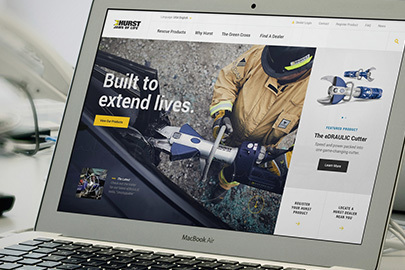 HURST Jaws of Life® recognized more than 1,500 first responders from across the country with Green Cross honors last year, noting their dedicated efforts to save or free entrapped patients. The 1,541 recipients include fire fighters, emergency medical technicians and law enforcement officers from 28 U.S. states, Canada, and South America. The honor is presented to individuals and team responses to incidents, such as a website-featured story that recognized a team of 10 volunteer first responders in Mercer, Pennsylvania. East End Volunteer Fire Department responded to a multi-vehicle crash including an ambulance and four passenger vehicles with multiple entrapments. 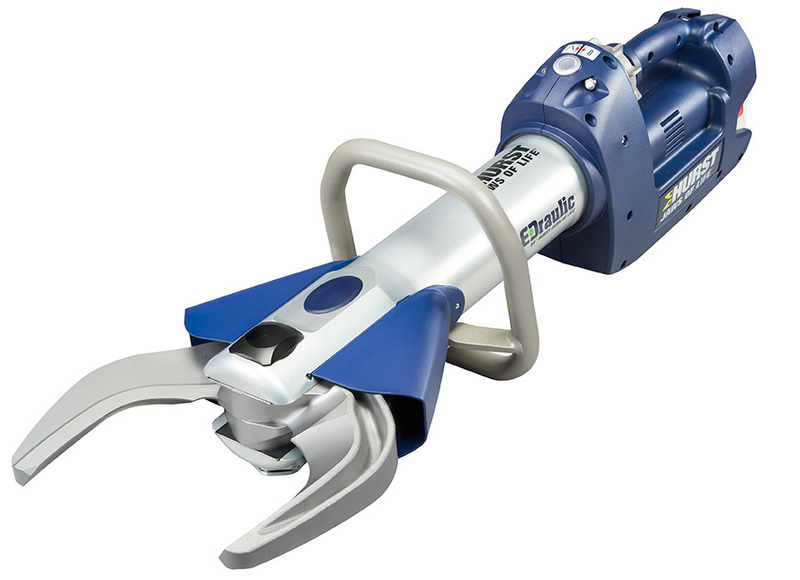 HURST Jaws of Life earned its name nearly four decades ago because of its ability to reduce the time needed to extricate a patient from a car crash, literally snatching them from the “jaws of death.” Today, HURST Jaws of Life cutters, spreaders and rescue rams and the innovative line of battery-powered eDRAULIC tools assist first responders in easily pulling, prying, lifting, pushing and cutting the high strength steel on today’s cars. 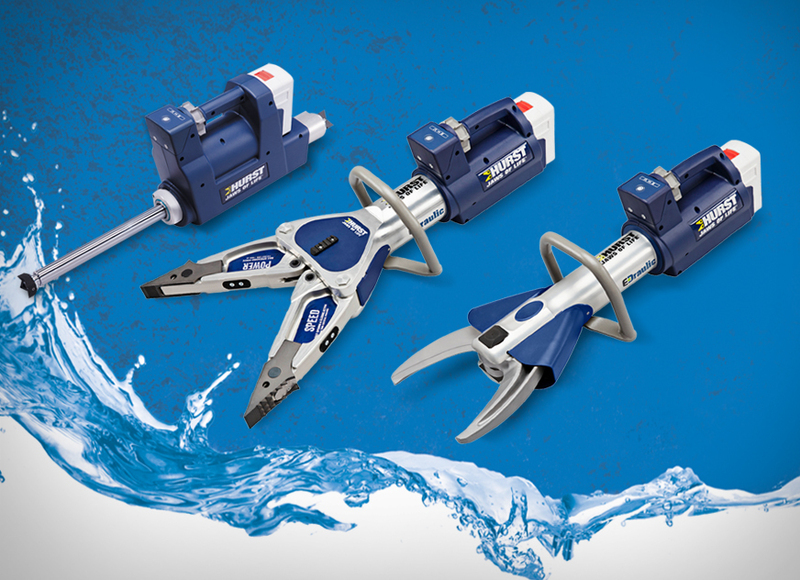 HURST Jaws of Life and its worldwide network of dealers provide year-round tool training and product development so first responders are prepared to access the victim and provide medical attention quickly after a rescue. First responders, their co-workers and supervisors can register for Green Cross honors online or by calling 704-487-6961 to request a registration form. Recognition includes a patch bearing the Green Cross symbol that should be applied to the first responder’s HURST Qualification Patch.